Wow! 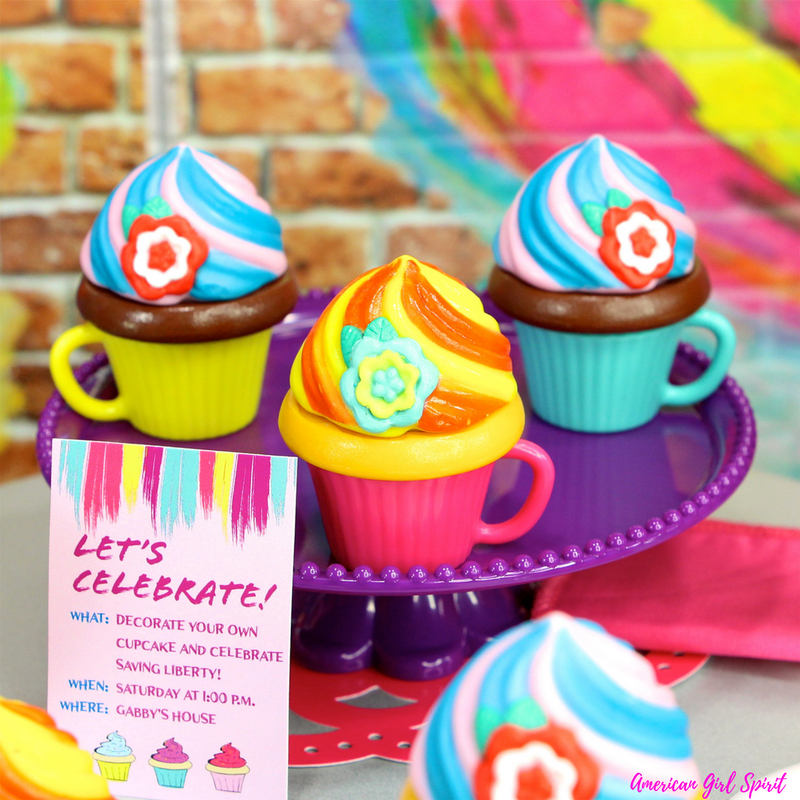 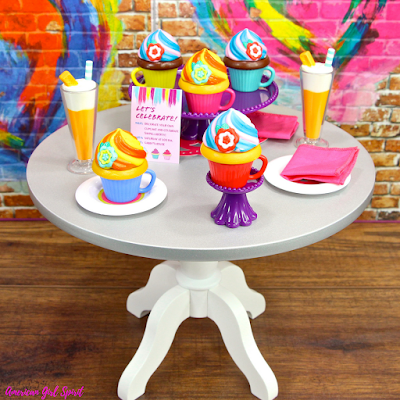 Gabriela’s Colorful Cupcake set is so colorful and fantastically fun! I love that you can use this set for a "decorate your own cupcake" party or a celebration party when all the cupcakes are already decorated. My favorite feature of this set is that you can magically change your cupcake with a little cold water and they become so beautifully decorated. 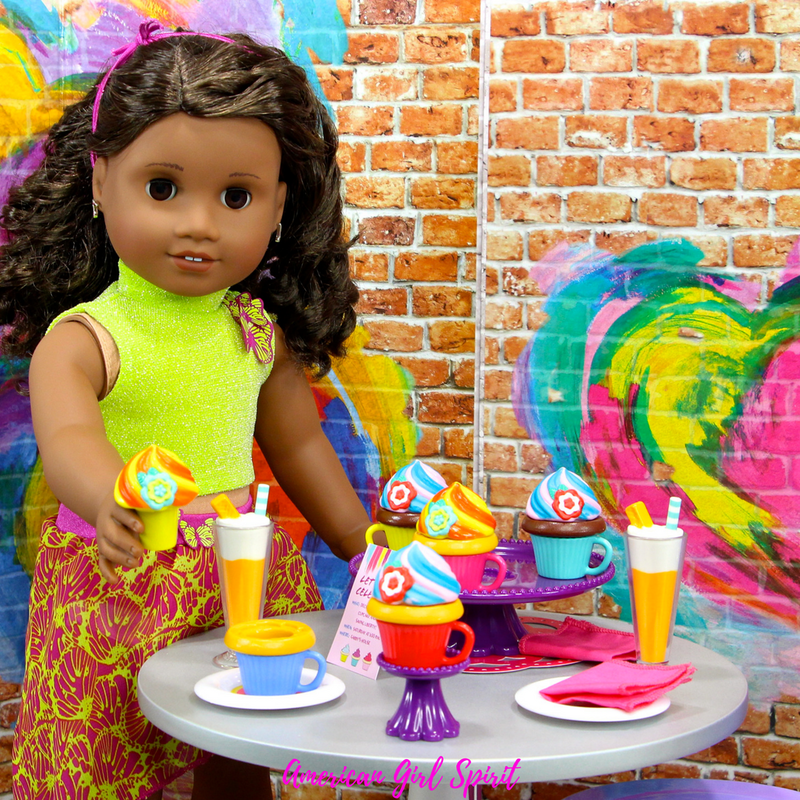 This set is fabulous and super colorful for display and play with your doll. 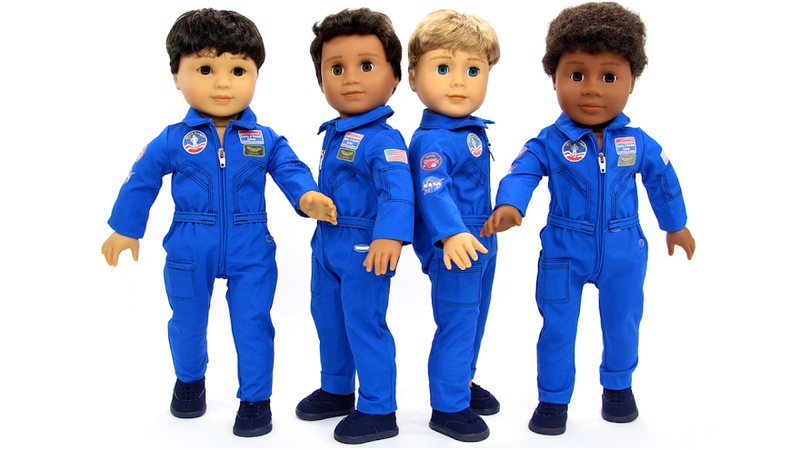 This set retails for $34.